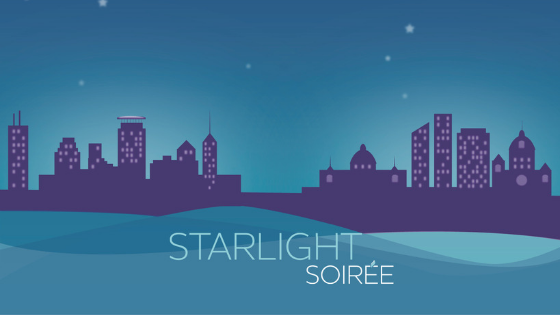 We hope to see you Saturday, April 27, 2019, at the InterContinental Saint Paul Riverfront for our annual gala celebrating the people we serve and the supporters who help make it possible. Please join our annual April Showers baby and toddler supply drive to help the little ones at Tubman! Providing safety, hope, and healing to the Twin Cities. Tubman provides comprehensive services to help you at all stages of healing. Click below to view programs and services we may be able to offer you. To advance opportunities for change so that every person can experience safety, hope, and healing. Tubman helps women, men, youth and families who have experienced relationship violence, elder abuse, addiction, sexual exploitation or other forms of trauma. Throughout the Twin Cities, Tubman provides safe shelter, legal services, mental and chemical health counseling, elder abuse resources, youth programming and community education, including public information campaigns to provide community members the information and support they need to get help or give help. The Minnesota Coalition for Battered Women (MCBW) released this statement early on Wednesday, March 27, 2019 to signify the beginning of their Day of Action. Supporters of MCBW, survivors of domestic violence, and member organizations from across the state gathered at the Capitol in St. Paul to rally for change and an end to domestic violence. Tubman's mission is to advance opportunities for change so that every person can experience safety, hope, and healing. We are a proud partner of United Way-Washington County East. To learn more about UWWCE, click here.